Starting as an escrow division in 1987 under the Department of Real Estate, the owners realized the value of becoming an independent licensed Escrow Company under the Department of Corporation (now known as the Department of Business Oversight). Thus, Landmark Escrow started in 1998 and has grown into a multi-office, independent escrow company operating under the watchful eye of the California Department of Business Oversight. As a chartered escrow company, we are subject to annual audits of our financial statements, strict bonding and cash reserve requirements. At Landmark Escrow, Inc. we provide high quality escrow services by striving to hire only the best employees. All our escrow officers are experienced real estate professionals, willing and able to handle a wide variety of escrow issues. Our experience in this diverse market is matched by our integrity and excellence in customer service. All our personnel are carefully screened, fingerprinted and photographed for a background check through the U.S. Department of Justice. This, as well as being part of the E.A.F.C., ensures the safety of your money, a protection not provided for by title company or real estate company escrow divisions. In addition to English, several of our escrow units are fluent in speaking Spanish and Russian. 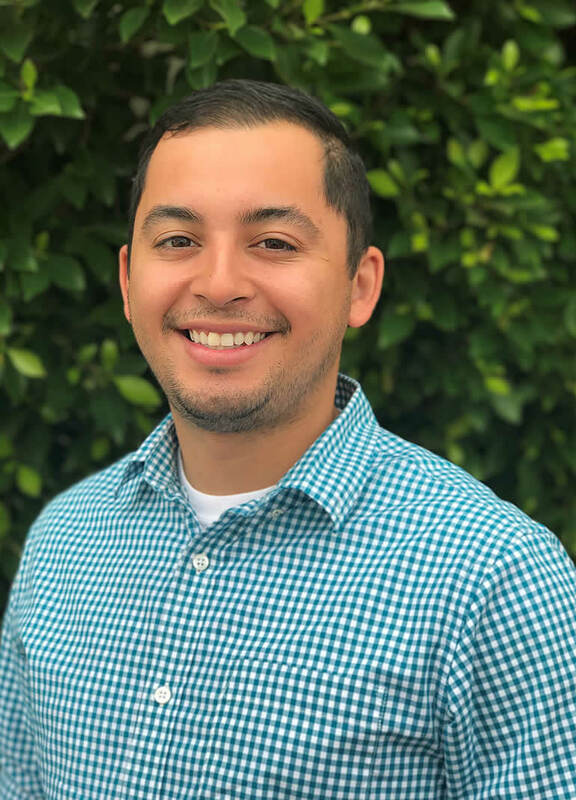 You truly are getting the best of the best when you choose Landmark Escrow, Inc.
As the newest team member of Landmark Escrow, Inc., Bryan has positive attitude and willingness to learn. He has 5 years of experience in customer service and has quickly become a vital part of the daily operations. 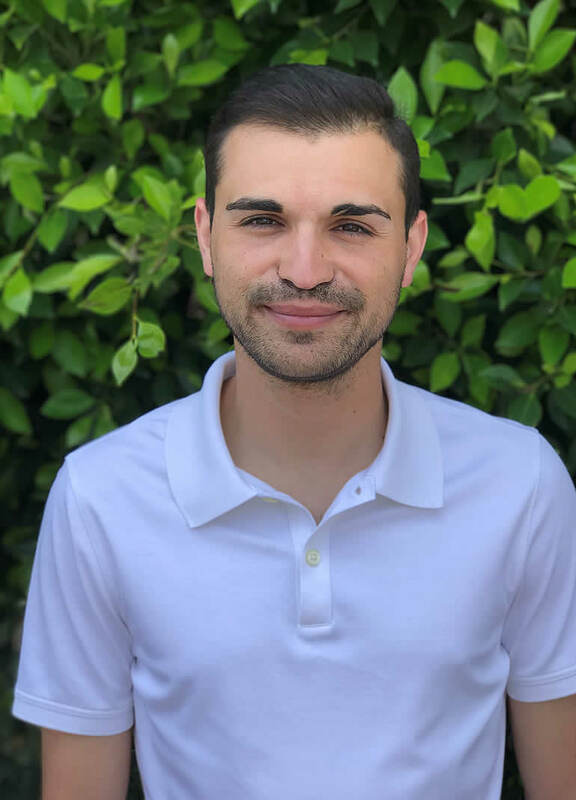 FUN FACT: Bryan is also an award winning Cheer Coach in the San Fernando Valley! Nena is an original member of the Landmark Team. With over 20 years of escrow experience, she has expertise in many areas of the escrow process. 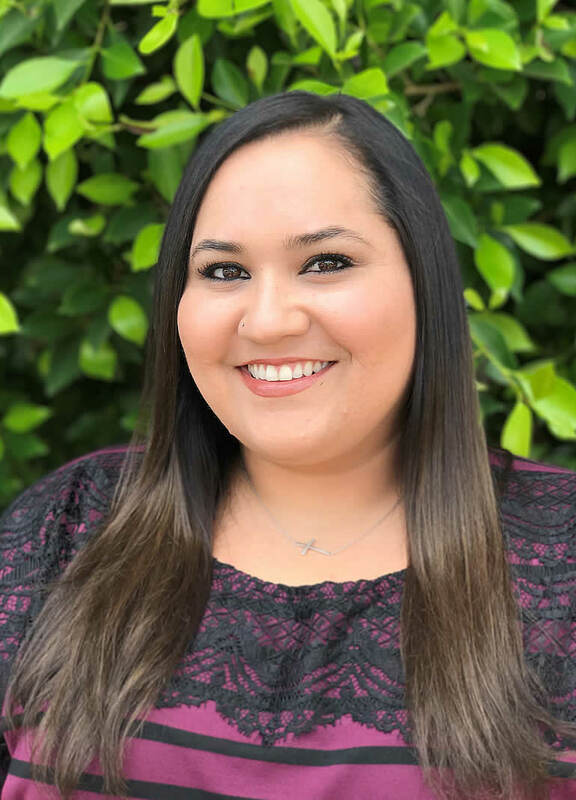 From reception to Escrow Officer, and everything in between, her role at Landmark is unique. As a reserve staff member, she is able to assist where needed, which allows relief for our busy team members. Nena enjoys spending time with her husband and two children, and also considers the Landmark Team her family. The definition of a team player. Akira joined the Landmark Escrow team in 2006, quickly becoming one of its finest assistants. She has spent the last several years managing a fast paced desk, at the same time providing excellent customer service. Having worked on thousands of transactions, she has built a knowledge base that has helped maintain our reputation as innovators in the field. For Akira, her family and the Raiders are #1! 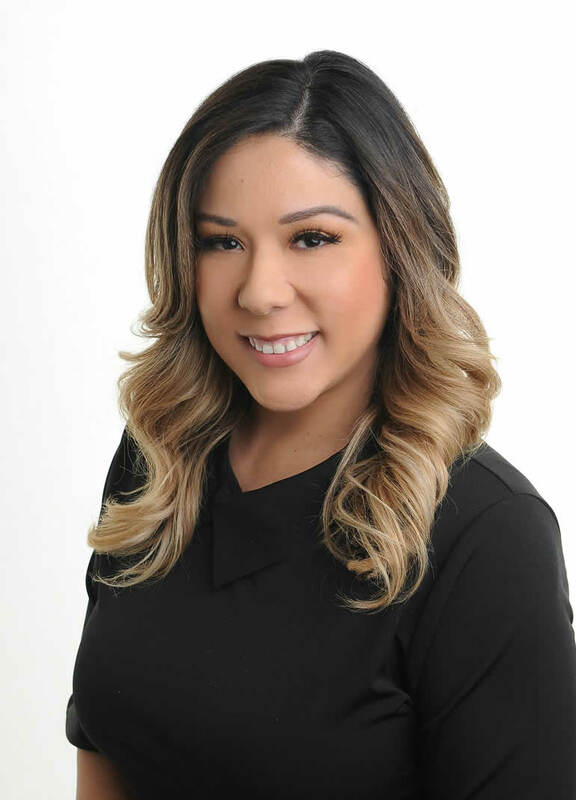 Adela came to Landmark Escrow in 2015 with 5 years of experience in the financial field. As a receptionist, she worked to gain the knowledge necessary to quickly advance to assistant. With her motivation and willingness to learn, she has established herself as an up and coming member of the Landmark Team. Adela will go the extra mile to provide excellent customer service in English and in Spanish. 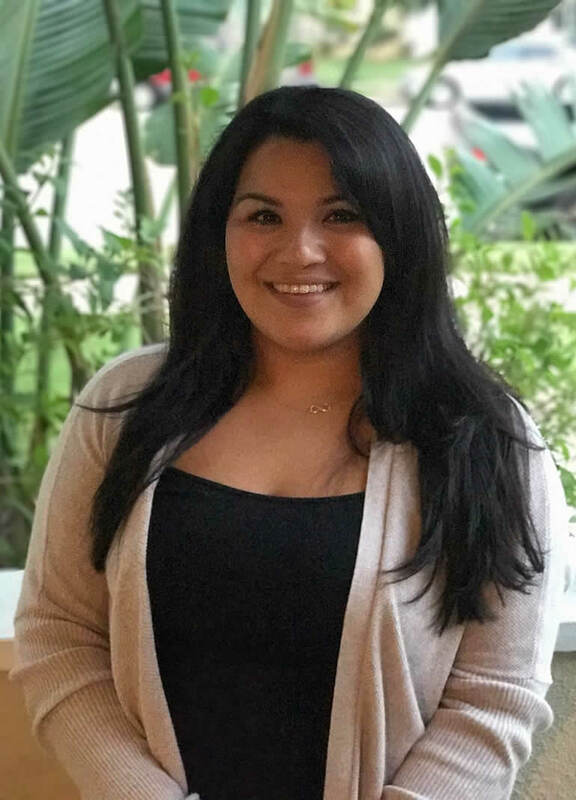 During her off time, Adela enjoys traveling with her family and spending time outdoors. 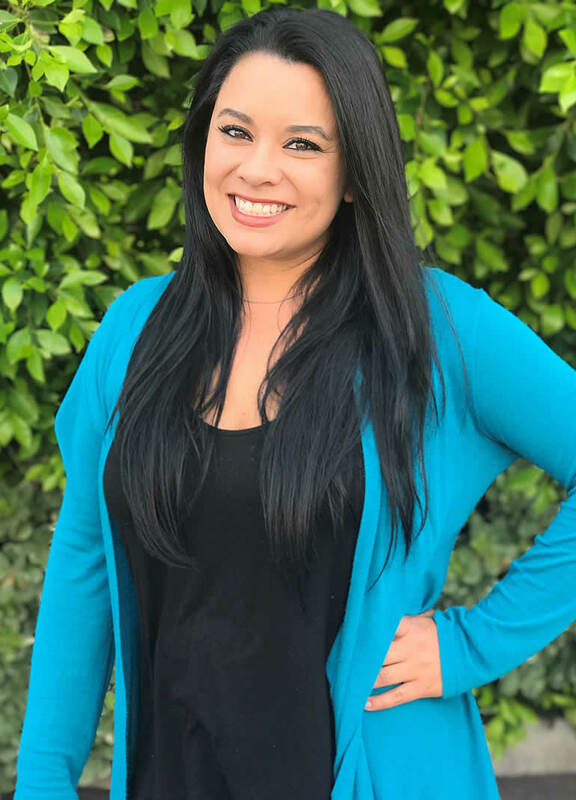 Monique has worked at Landmark Escrow since 2002 and joined Michael’s team in 2008. She has a vast knowledge of the various types of real estate transactions from simple refinances to complex files. 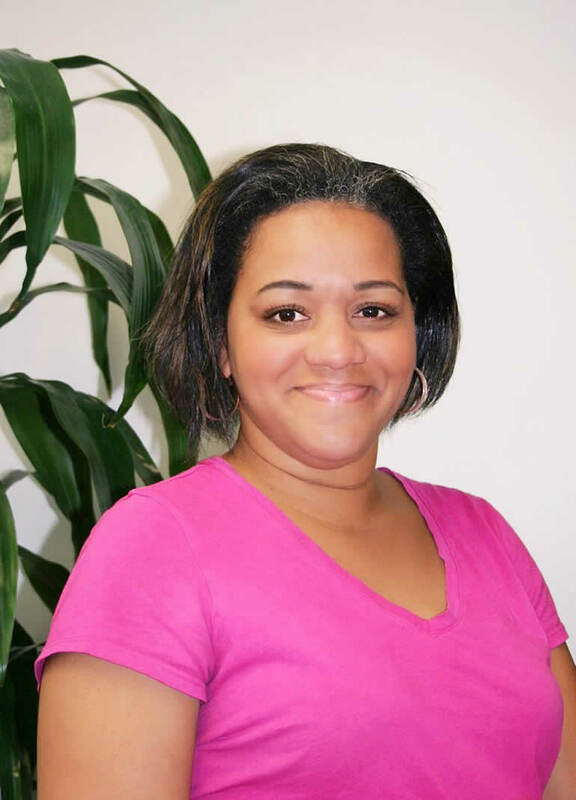 Monique has the expertise to handle all aspects of the transaction, from beginning to end. When a file has complications or unusual circumstances, our clients can rest assured that Monique will exhaust every avenue to complete the transaction. She is a natural problem solver and an indispensable asset to the Landmark Team. Her personal goal is to exceed client’s expectations and will do whatever it takes to keep the escrow stress free. Monique is a LIFELONG Dodgers Fan, and loves watching games with her family! Go Blue! Beginning his career in the real estate industry, Victor was recruited to Landmark Escrow in 2003. Victor runs a high volume desk, with strict attention to detail that is unmatched. He takes pride in the quality of his work and satisfaction of his clients. He has established long lasting relationships with clients throughout his escrow career. Victor’s time outside of work is spent enjoying life with family and friends, and he is fluent in Russian. With her many years of experience, Kimberly is an expert in her field. Having joined the staff in 2001, she began her career as a receptionist, and soon moved up the ladder becoming a senior member of the team. Her ability to navigate the escrow funding process with ease, on a high volume desk is unmatched. She has established herself as a vital team member, through her dedication and work ethic. Her attention to detail on each transaction has helped make Landmark Escrow a leader in the industry. 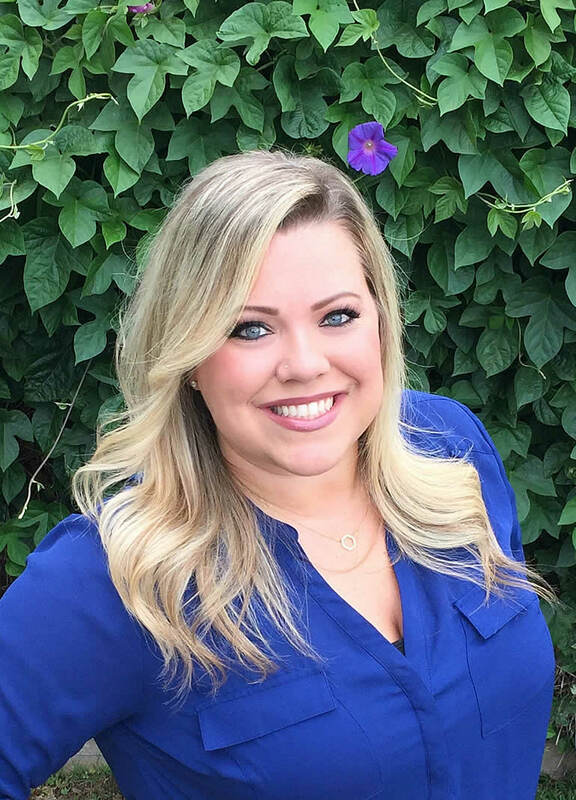 Kimberly’s time off includes spending time with her amazing baby boy, attending country music concerts, Disney and the Denver Broncos! 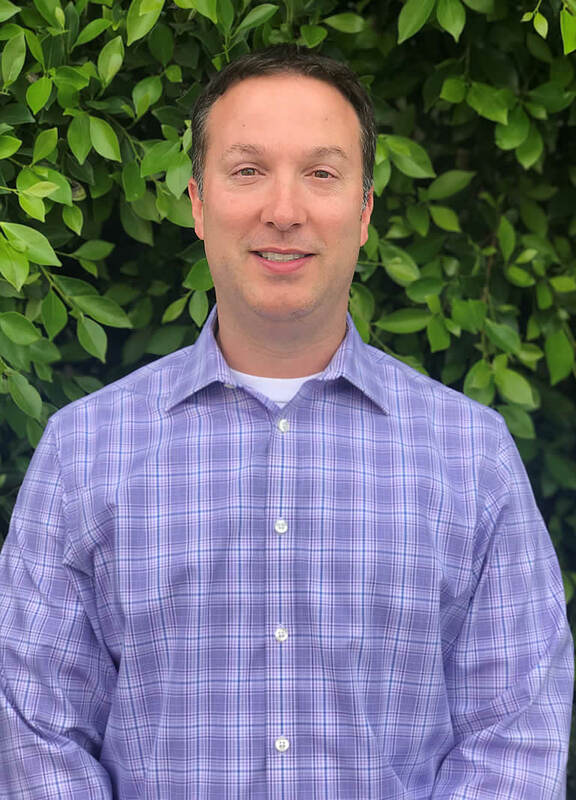 Notary Public/Escrow Officer/ Manager: Michael began his career with Landmark Escrow in 2000 as an assistant and was soon promoted to Escrow Officer. He quickly built the top producing escrow team for Landmark Escrow and has continued to grow with each following year. With his impeccable attention to detail and personal customer service he and his team strive to make each transaction one of the smoothest the clients have experienced. He prides himself on relationships built over the last decade with leader in real estate, lending and title professionals. Michael is consistently up to date with technology, keeping Landmark Escrow on the cutting edge of the industry. As Branch Manager, overseeing all operations of all of Landmark Escrow’s current locations he maintains Landmarks reputation throughout Southern California and beyond. When Michael is not in the office he enjoys spending quality time with his wife and two daughters. Lisa David is the newest member of our Westlake Village team as escrow officer and branch manager. She comes to us with 25 years of escrow experience and has been a resident of Ventura County since 1985. Living and working here has given Lisa a unique expertise of this constantly growing community. Lisa began her career as an assistant, working with her team for several years and eventually opened her own desk. Beginning in 2004, Lisa ran a successful desk in Westlake Village for 12 years. Lisa has built long lasting relationships with local Real Estate professionals, Title Companies and Property Management Companies by successfully closing thousands of transactions. Lisa wants her clients to know that customer service is her top priority and her door is always open. She will work hard to keep all parties informed of the progress of their transaction. Lisa enjoys spending time with her friends and family. She especially loves watching football and basketball with her husband and son! Since 2000 Teena has spent almost her entire escrow career at Landmark Escrow. Following in the footsteps of many of her peers, she began as receptionist moving up to processor and then assistant. 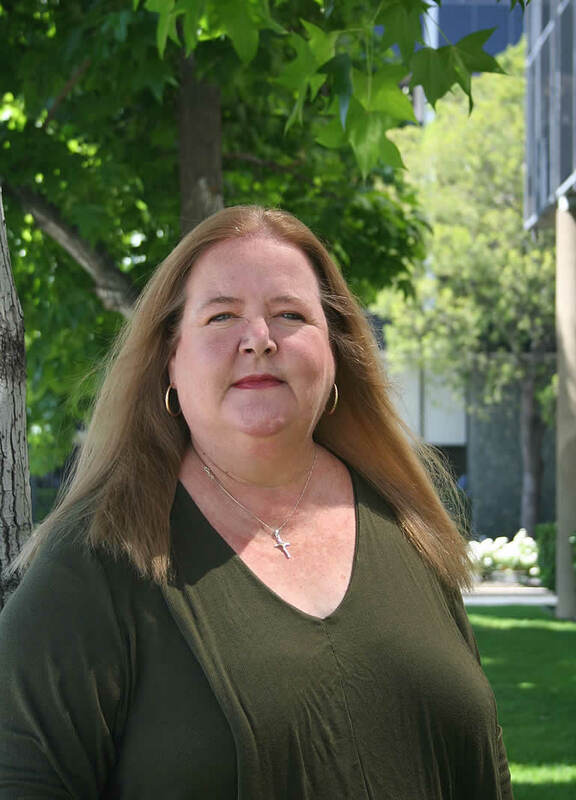 Teena has taken her experience out to the Westlake Village branch, as assistant to Lisa David. She has the experience to build lasting relationships with clients, and provide a positive escrow experience. Teena spends her time off supporting her family as coach’s wife and team mom! Ameekia Williams brings over 20 years of real estate experience to the Westlake Village team. As a realtor, she knows the ins and outs of a transaction from the agents' perspective. 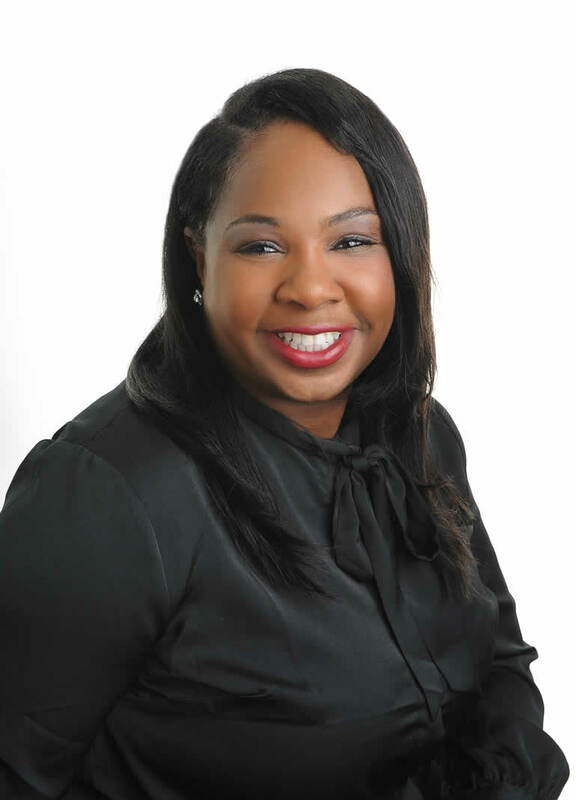 Having also worked in the mortgage field, Ameekia's expertise in the loan process allows her to communicate easily with clients during loan document signings. Ameekia is eager to assist our clients through this process from beginning to end. 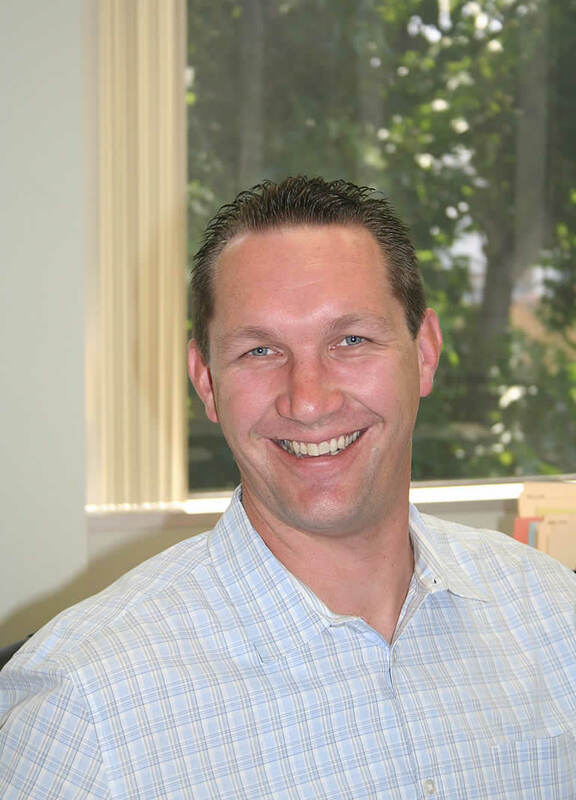 Steve has been in the Escrow Industry since 2000 joining Landmark Escrow in 2008. He began as an escrow assistant and consistently worked his way up to being an escrow officer. His commitment to his desk and successful closings are noted throughout his career. He selected as Branch Manager of our Woodland Hills office in 2013. Steve strives to serve all of his clients with first class service. He and his team are confident they have the knowledge and expertise to exceed his client’s expectations. Steve is an avid football fan, and loves spending time with his family. Originally from Jamaica, Mickie has worked in escrow since 2000. 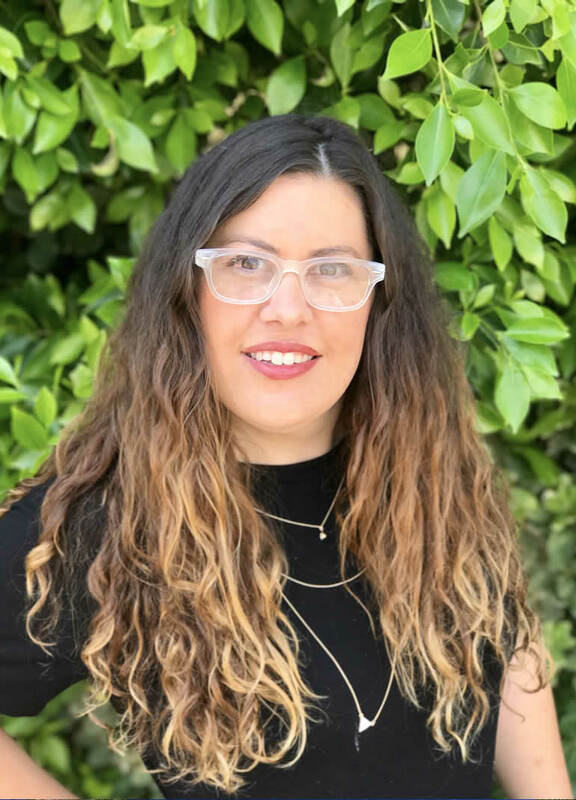 Having spent all of her career in the San Fernando Valley, Mickie has learned from the best and continues to expand her knowledge in the field. She takes pride in doing everything in her power to close transactions on time and strives towards 100% client satisfaction. 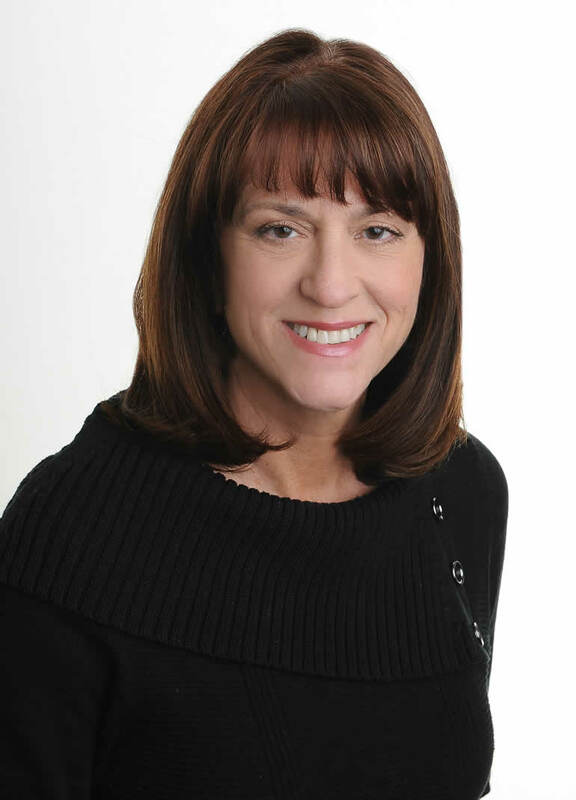 Michele has been in the Escrow Industry since 1983, most of that time running a desk as an escrow officer. Currently, in her position as assistant to Steve Racius, she brings her extensive knowledge to Landmark Escrow clients. Michele remains on the cutting edge of the escrow process, staying up to date with the latest technology. During her off hours she enjoys spending time with her family. 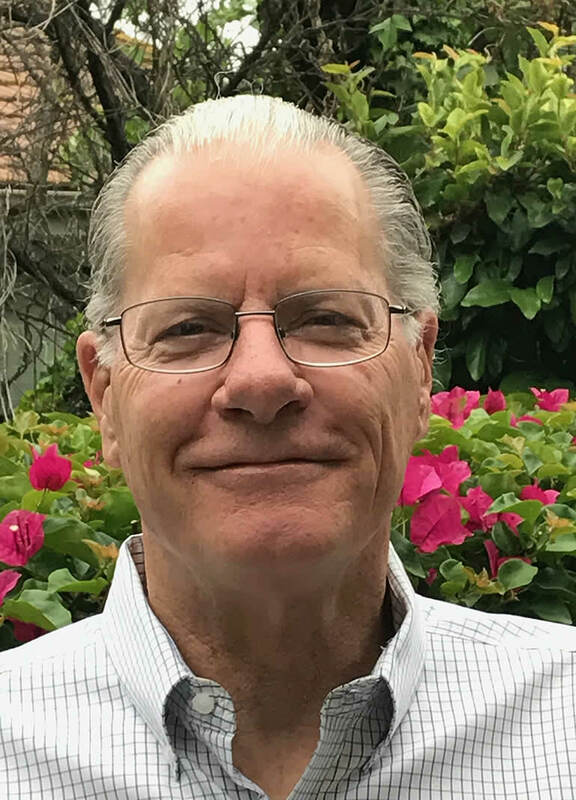 Tom has been in the escrow industry for nearly his entire working life. He gained broad escrow experience having been associated with Broker Owned Escrow Divisions, Hard Money Lenders, and Independent Escrow Companies. He has successfully closed all types of sale and refinance transactions: vacant land, single family homes, and commercial apartment buildings. He provides consistent, excellent service.